Next month, nearly a dozen new smartphones will be announced. One hotly anticipated smartphone lineup is the refresh of the Huawei flagship Mate series. The Huawei Mate 20 and Huawei Mate 20 Pro will be the first smartphones with the HiSilicon Kirin 980 system-on-chip, but they’ll also introduce a bunch of new features in EMUI 9 that’ll eventually trickle down into Huawei’s mid-range and Honor-branded devices. If you’re interested in getting the latest Huawei flagship device but don’t know where it’ll be sold, we have put together a list of carriers that we believe may carry the Mate 20. This information is based on a dump of the Huawei Mate 20’s firmware from September 13th. This same firmware dump gave us information on the possible camera features and the wallpapers, live wallpapers, and themes. The firmware was provided to us by FunkyHuawei.club, a service which allows users to update, unbrick, or rebrand Huawei and Honor phones for a fee. 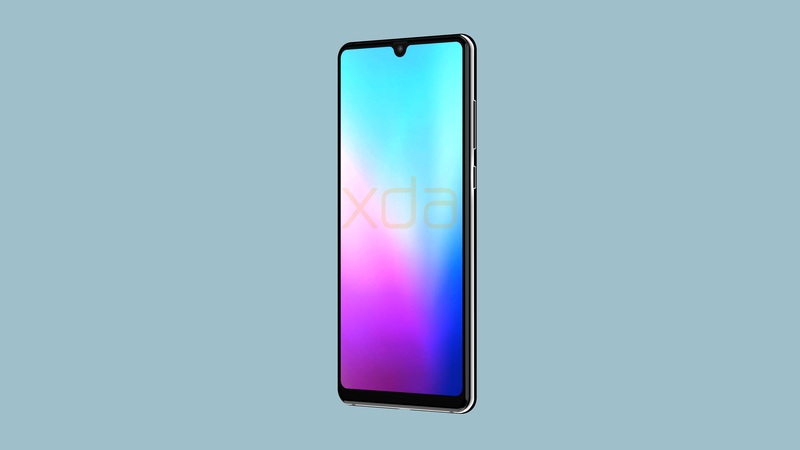 FunkyHuawei is planning to fully support the upcoming Huawei Mate 20 series and is currently offering a sale for XDA readers. The list is based on carrier configuration files located in the /product/special_cust directory of the Mate 20 firmware. special_cust contained 4 folders: HMA-L09, HMA-L29, HMA-AL00, and HMA-TL00. These are the 4 models of the device. HMA-L09 is the single-SIM international model while the HMA-L29 is the dual-SIM international model. HMA-AL00 and HMA-TL00 are the two Chinese models, so we didn’t concern ourselves with those. Within each model’s folder, there were several abbreviations for the carriers. Within each carrier’s folder, there were ISO 3166-1 alpha-2 codes representing the countries that each carrier operated in. Lastly, within each country folder, there is an XML file that tells us what regional branding that carrier will use. Each region may use different default launcher layouts, have different pre-installed user applications, have different enabled features, and more. For example, in the HMA-L29/hw folder, there’s an EU (Europe), JP (Japan), LA (Latin America), MEAFNAF (Middle East and North Africa), RU (Russia), and SPCSEAS (Asia Pacific, Thailand, Vietnam, Malaysia, Singapore, Taiwan, Hong Kong) folder with different configurations for each region. Although the following carriers were mentioned in the firmware, we can’t guarantee that the smaller Huawei Mate 20 will actually launch on each carrier. We have no way of verifying Huawei’s actual release plans until the launch date on October 16th. A carrier deal could fall through at the last minute, like what happened with the Huawei Mate 10 Pro that was headed for AT&T in the United States. Furthermore, just because a carrier isn’t listed below doesn’t mean the device won’t be available in a particular region. Huawei also sells devices directly to consumers in some regions. Without further ado, here’s our list. There were two regions listed in product/special_cust/HMA-L09/hw/: EU and LA. Thus, expect the single SIM Huawei Mate 20 to only be sold in Europe and Latin America. There were 6 regions listed in product/special_cust/HMA-L09/hw/: EU, JP, LA, MEAFNAF, RU, and SPCSEAS. Thus, expect the dual-SIM Huawei Mate 20 to be sold in Europe, Japan, Latin America, the Middle East and North Africa, Russia, and most Asian countries. Lastly, there was one carrier in the firmware that I was unsure of. It was abbreviated “DTVR” and the countries listed were Austria, Germany, Croatia, Netherlands, and Poland. I have more information about the upcoming Huawei Mate 20 and Huawei Mate 20 Pro coming up soon, so stay tuned! Note: Huawei has stopped providing official bootloader unlock codes for its devices. Therefore, the bootloader of the Huawei Mate 20 and Huawei Mate 20 Pro cannot be unlocked, which means that users cannot flash Magisk/TWRP/Project Treble Generic System Images/AOSP-based custom ROMs.